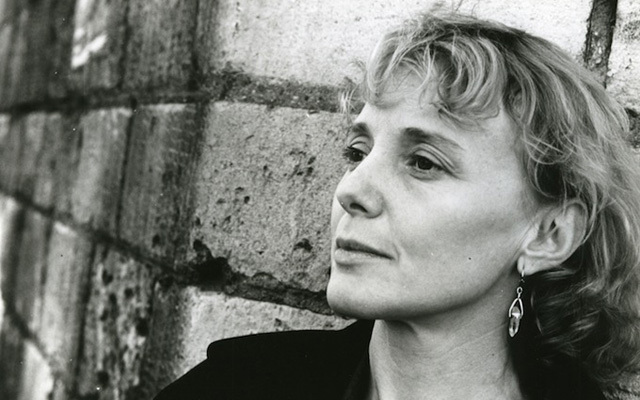 Claire Denis ("Beau Travail", "White Material") is the guest on this episode's first segment. Denis' latest film, "Bastards" ("Les Salauds") just had its US premiere at the 51st New York Film Festival, her fourth entry for the festival. "Bastards" is being distributed by Sundance Selects/IFC Films and in theaters as of Wednesday, October 23rd. Herman Wallace, the titular subject of Angad Bhalla's riveting documentary, "Herman's House", died a few days ago. Herman was just released from the Louisiana state prison where he had served over 40 years in solitary confinement. Days after is conviction was overturned he died of cancer. Angad's documentary had a theatrical over the past summer thanks to its distributor, First Run Features. The film may be currently streamed in full for free off the POV website through November 2nd.